Widely recognized for making his mark on Sydney’s happening food scene, Yu’s signature style of creative Chinese cuisine has evolved out of his unique cultural background as an ethnic Taiwanese who emigrated to North America at a young age, as well as extensive time spent in overseas Chinese communities around the globe. 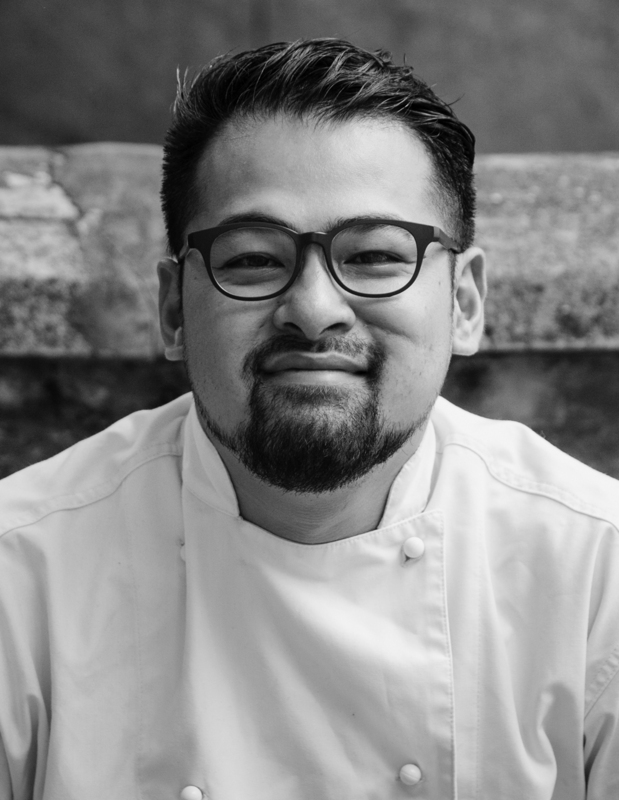 His use of modern techniques and aesthetic sensibilities has been fine-tuned through a stellar culinary career, including mentorship by the revered Tetsuya Wakuda at Tetsuya’s, Sydney. Fresh out of culinary school, Yu jumped at the opportunity to intern at Tetsuya’s which turned into a full-time position that lasted several years. During that time, the fine-dining restaurant ranked within the top 5 of San Pellegrino’s World’s 50 Best Restaurants list. Yu then went on to Marque Restaurant, a 3-hat restaurant known for its modern and molecular style where he specialized in pastries and desserts. Yu later partnered up with fellow young chef Dan Hong, and the pair, inspired by Momofuku’s David Chang, combined their French training and Asian influences into a funky Asian concept. Ms. G’s took off immediately and won a prestigious hat from the Sydney Morning Herald’s Good Food Guide followed quickly by Mr. Wong, one of the busiest Cantonese restaurants Sydney has ever seen and which received two hats within just one year of opening its doors.